For Students entering grades 1-6. July 30- August 24, we will explore Science, Technology, Engineering and Math with students. For three hours (9:00 am – noon), students will have hands on experiences learning about STEM. 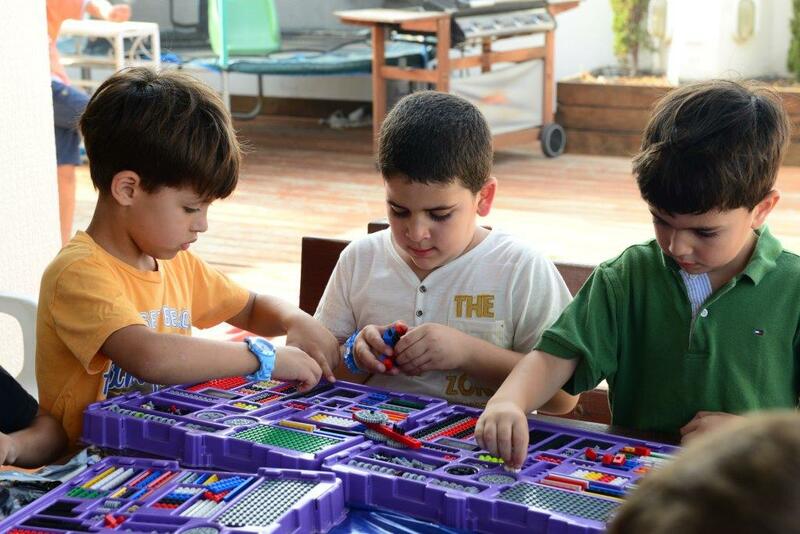 Engineering with Legos, technology, science, art and more- the students will enjoy the activities and learn while they’re playing. Students can attend just one week, the whole month or anywhere in between. The cost is $175/week. Call for more information or to enroll (360) 763-9963. © Copyright 2008 The Decade Group - Young Engineers LTD. All rights reserved. LEGO® is a registered trademark of companies which do not sponsor, authorize or endorse these programs or this website • This website being managed by the Young Engineers Puget Sound and Tacoma, WA Franchisee.